This is La Vega by Isaac Albeniz from our recent concert in Poland for the Gliwice International Guitar Festival. We will be releasing more performances in the next few weeks so watch this space! 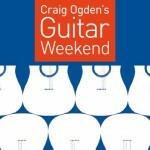 We are very excited to be performing again at the Bridgewater Hall as part of Craig Ogden’s Guitar Weekend. It is not very often that we play in front of a home crowd here in Manchester and we are very much looking forward to it. The music, written by Callum Dewar especially for this concert, is a based on the Australian folktale of the Mimis and involves an orchestra of guitars, percussion, didgeridoo, storytelling and guitar quartet as soloists. 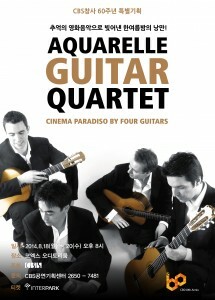 The concert is on Sunday 18th of January at 2:00pm. For more information you can visit the festival’s page at the Bridgewater Hall website. The new website is under construction and will be regularly updated.